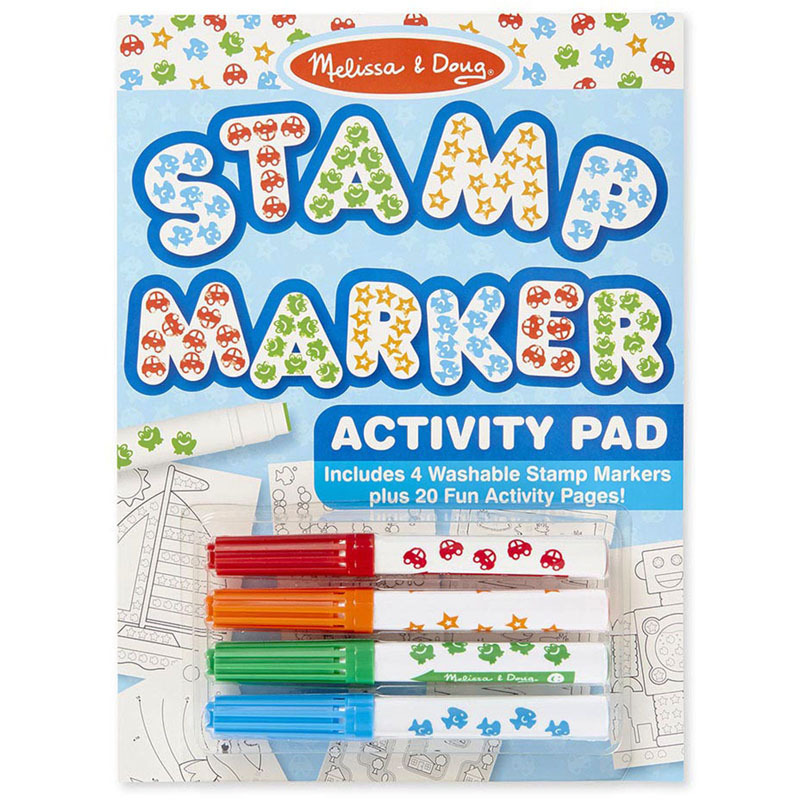 Use colorful stamp markers to complete 20 activities and games! 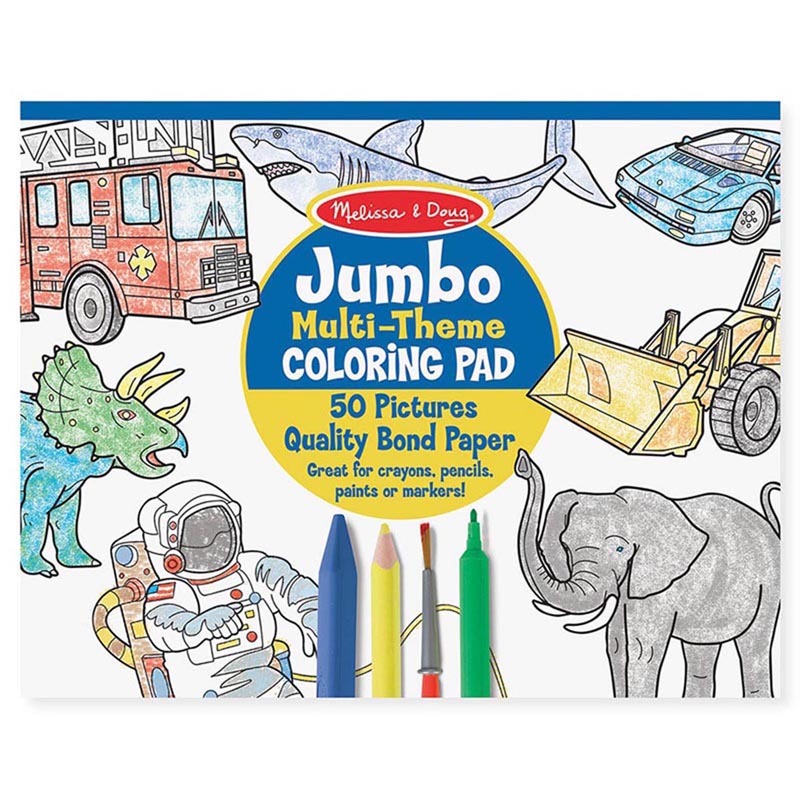 Each activity pad includes mazes, connect-the-dots pictures, matching games, patterns to follow and counting challenges. The stamp markers come in four colorful shapes - orange star, green frog, red car and blue fish - and work on regular paper, too! 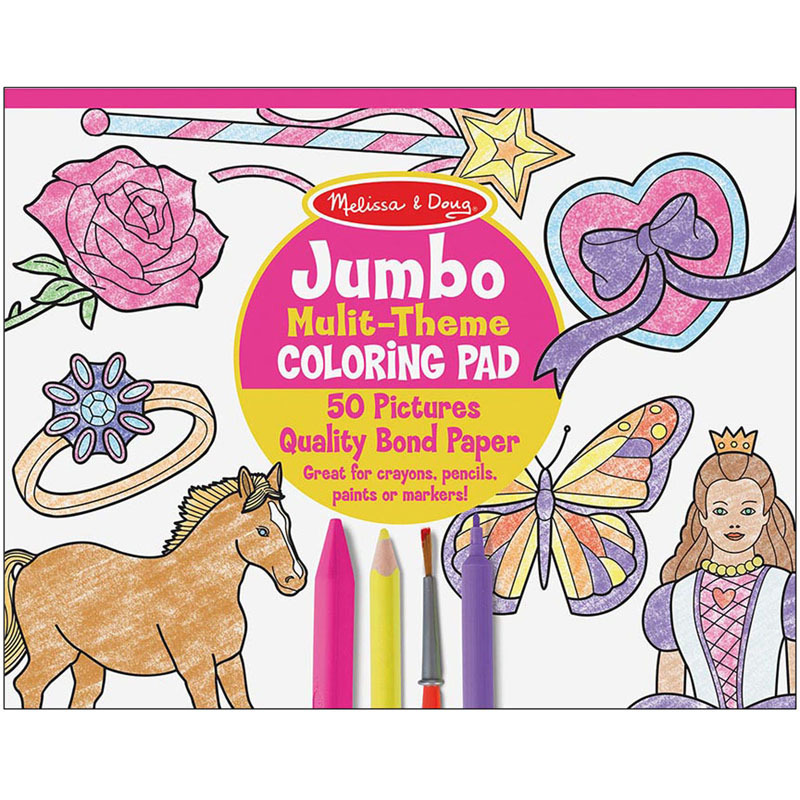 Makes a perfect party favor, and an ideal rainy-day activity for girls and boys! 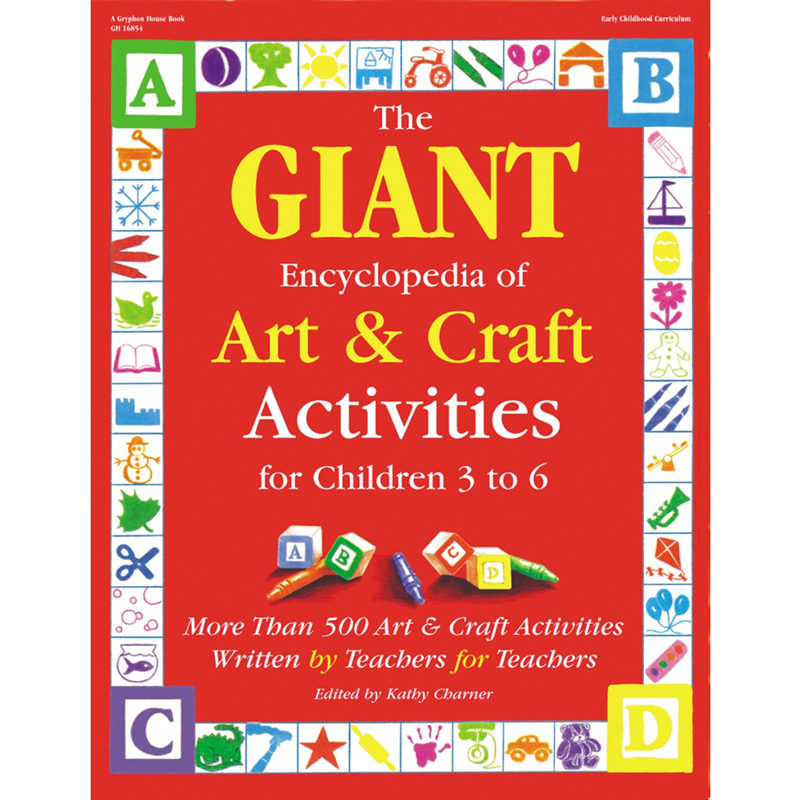 The Stamp Marker Activity Pad Blue can be found in our Art Activity Books product category within the Arts & Crafts. 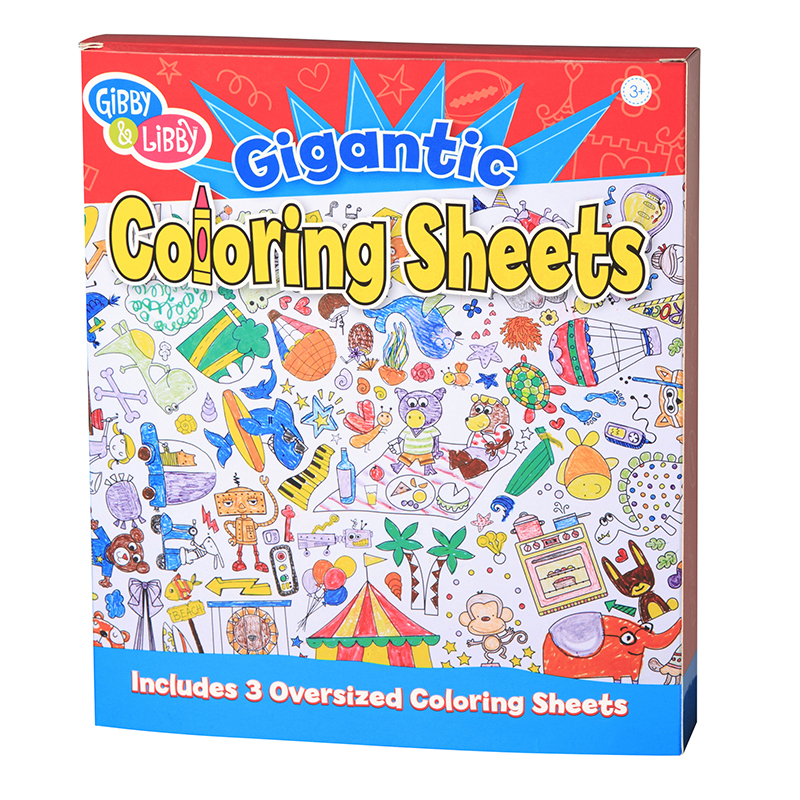 Three gigantic coloring sheets feature a variety of playful images for hours and days of coloring fun. 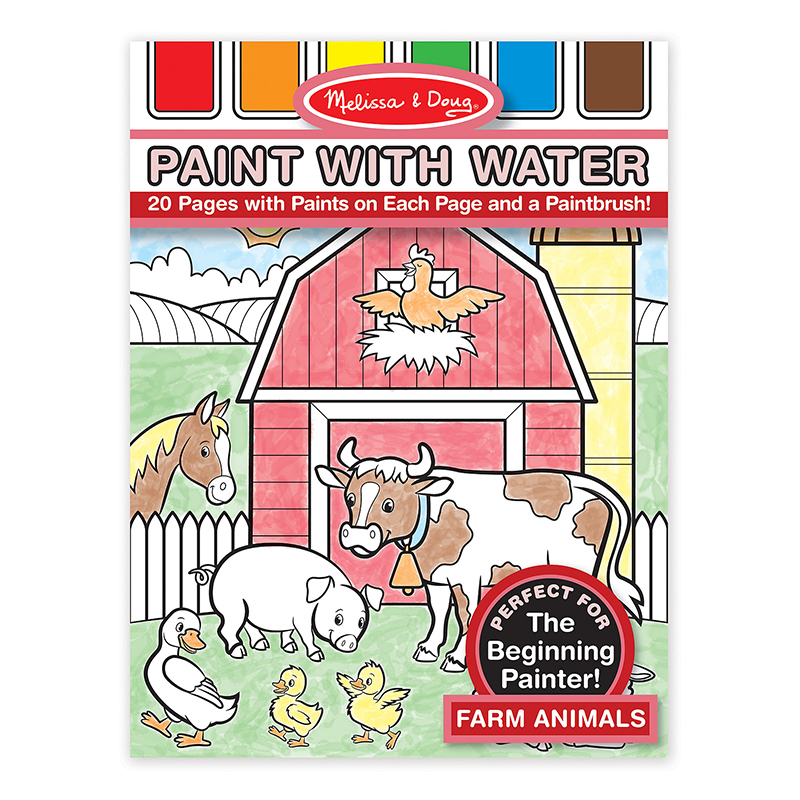 Includes 3 coloring sheets. Sheet measures 20" W X 27 3/4" H.